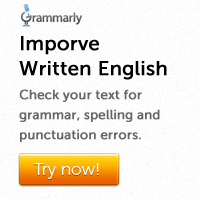 The infinitive phrase is sometimes used as equivalent to a clause. Study carefully the following examples. She trusted him only to discover that she was betrayed. The poor woman awoke one morning to find her husband gone. Note that these sentences can be changed into compound sentences by transforming the infinitive phrases into co-ordinate clauses. The poor woman awoke and found her husband gone. This structure is used when the infinitive phrase has a subject of its own. It only takes two minutes for me to get dressed. Are there any children for my daughter to play with? It is now too late for us to go out. There is nothing more for you to do. It is not necessary for them to wait any longer. It was difficult for the police to control the mob. Some of these sentences can be re-written with the for-structure as subjects. For us to go out now is too late. For them to wait any longer is not necessary. It is now so late that we cannot go out. 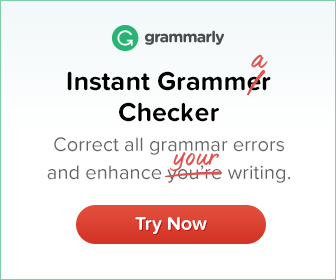 Certain clauses can be re-written using the if-clause. It would be foolish for you to waste this opportunity. It would be foolish if you wasted this opportunity. It wouldn’t be wise for you to quit the job. It wouldn’t be wise if you quitted the job. Rewrite the following sentences using the for structure. 1. It is essential that they earn while they learn. 2. It would be risky if they indulged in such immoral activities. 3. Are these shoes big enough? Can you wear them? 4. There are a few more things that we have to consider. 1. It is essential for them to earn while they learn. 2. It would be risky for them to indulge in such immoral activities. 3. Are these shoes big enough for you to wear them? 4. There are a few more things for us to consider.